The Galaxy S9 isn’t yet official, but it is certain that Samsung is already working on its next 2018 flagship phablet, which will likely be called the Galaxy Note 9. While the device is yet to be confirmed, we’ve already heard several rumours about features that may or may not make it on to the Galaxy Note 9. 1. A launch around August or September. Those looking to purchase the Samsung Galaxy Note 9 later this year will likely be able to to do so around mid-September. 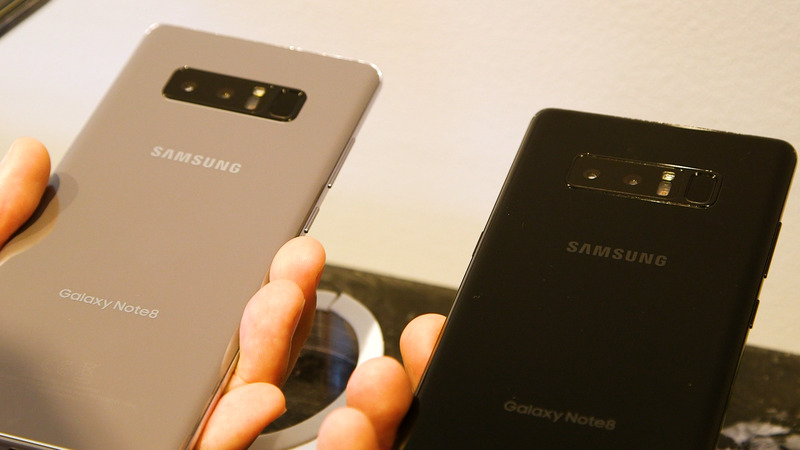 Samsung’s release schedule for the Note-series is fairly predictable at this point and the Galaxy Note 9 may have availability very similar to its predecessor. 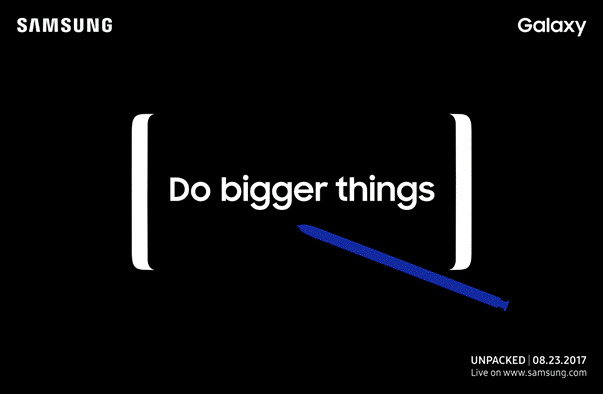 The Galaxy Note 8 was announced August 23, 2017, and released to market September 15, 2017. The Galaxy Note 9 will likely be made available in a similar fashion. 2. Don’t expect an in-display fingerprint sensor. 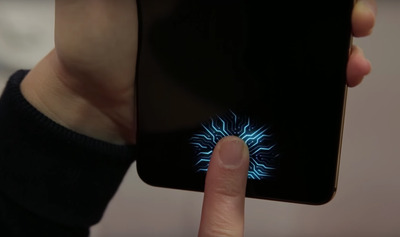 CNET/YouTubeIn the Vivo phone, the fingerprint sensor stays invisible unless necessary. Recent reports suggest Samsung may not introduce the long-rumoured in-display fingerprint sensor on the Galaxy Note 9. There was hope that consumers might see the new security option on the Galaxy Note 9 after the Chinese manufacturer Vivo introduced an in-display fingerprint sensor on its X20 Plus UD smartphone in January. 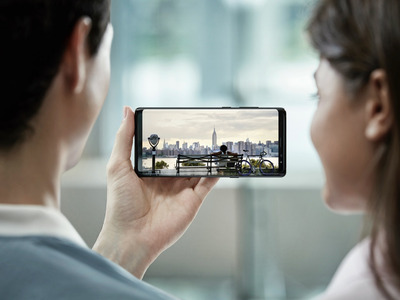 However, the Korean publication Bell claims Samsung may forgo the feature for yet another smartphone model due to continued technical difficulties in implementing the sensor. The Galaxy S8 and Galaxy Note 8 were both rumoured to include in-display fingerprint sensors prior to their respective launches, but both phones released with rear-facing fingerprint sensors instead. 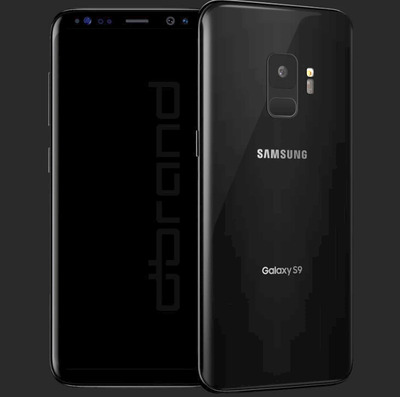 The Galaxy S9 was also once rumoured to introduce Samsung’s in-display fingerprint sensor, but the device is only expected to move its rear-facing fingerprint sensor to be slightly more accessible to users. 3. It will come pre-loaded with Android Oreo. 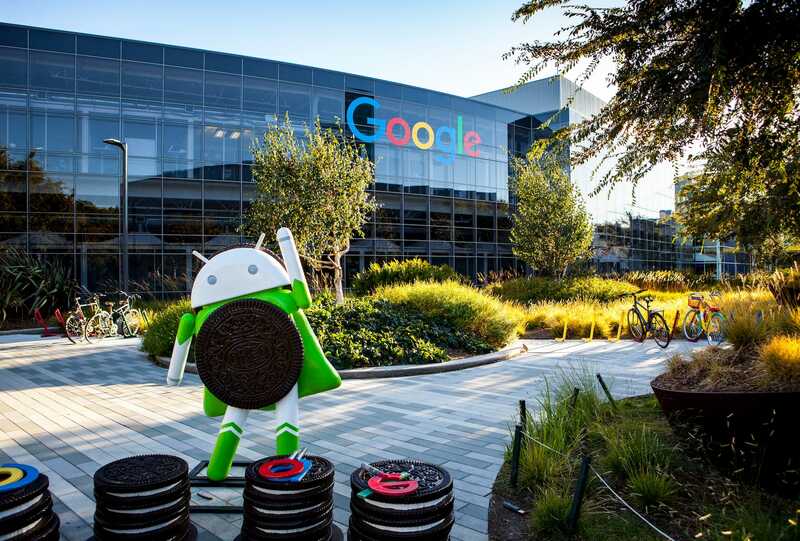 Recent reports suggest Google is working on smartphone optimization for its upcoming Android P software, but the Galaxy Note 9 is more likely to release running the current Android software, Oreo. Samsung’s premium smartphones typically release with software that was introduced the year prior, but due to Android’s heavy version fragmentation, the Galaxy Note 9 would likely be one of few smartphones running Android Oreo. Currently, Android Oreo runs on less than 1% of smartphones currently on the market. 4. Expect a dual-camera setup. 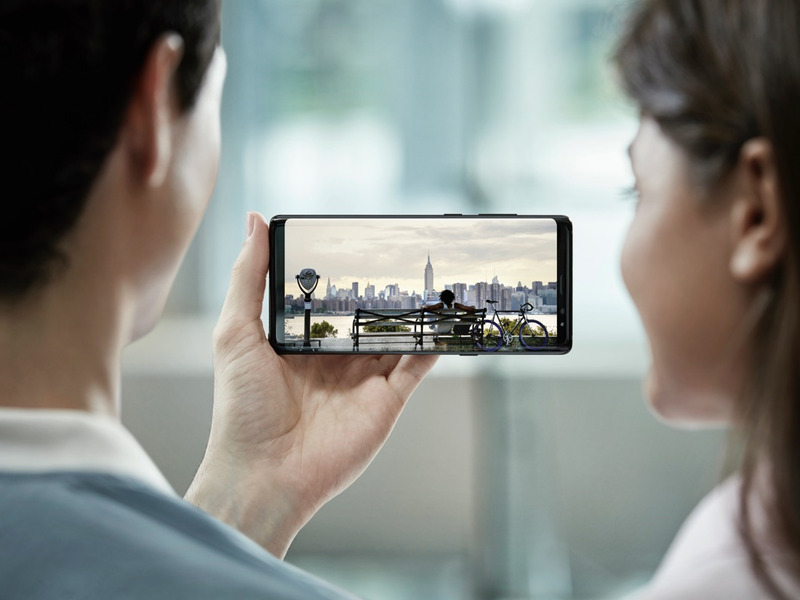 Samsung introduced a dual-camera setup on the Galaxy Note 8 in 2017, and will likely include a similar camera configuration on both the Galaxy S9 and Galaxy Note 9 in 2018. Samsung has teased that the Galaxy S9 will have a focus on its camera features, while rumours suggest the device may introduce a super slow-motion shooting feature. If true, the Galaxy Note 9 may also adopt the same feature. 5. Expect hardware that combines the best aspects of the Galaxy S9+ and last year’s Galaxy Note 8. Last year’s Galaxy Note 8 has many of the same features and hardware as the main Samsung flagship from that year, the Galaxy S8+. 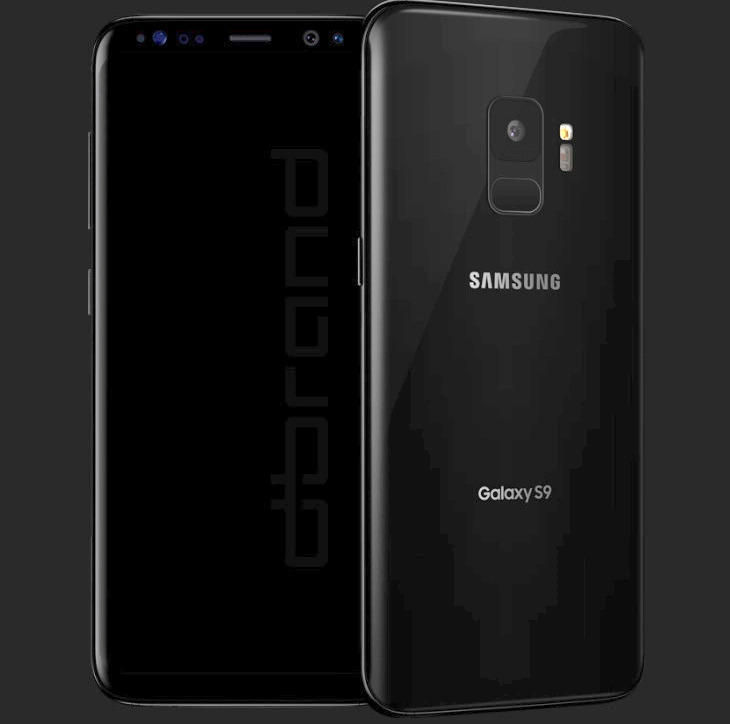 Similarly, the Galaxy Note 9 will probably be very similar to this year’s Galaxy S9+, as well as the Galaxy Note 8. Recent reports suggest the Galaxy S9+ will have a high memory capacity and the latest processing chips. If true, we can expect to also see those same components in the Galaxy Note 9. Recent reports suggest the Samsung Experience 9.0 user interface expected to run on the Galaxy S9 will include updates to its emoji designs, which will make them more in step with other platforms, such as stock Android and iOS. 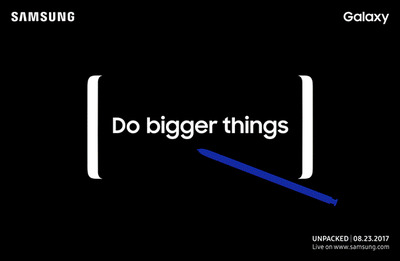 Looking at Samsung’s patterns, where the Galaxy S8 ran Samsung Experience 8.o and the Galaxy Note 8 ran Samsung Experience 8.5, it is likely the upcoming Galaxy Note 9 will run an interface called Samsung Experience 9.5. The Galaxy Note 9 will likely have its own custom firmware features, especially some pertaining to its S-Pen stylus; however, the interface will likely include similar updates to the Galaxy S9 firmware, such as updated emoji. 7. Expect USB-C, and maybe even a headphone jack. Samsung doesn’t appear ready to get rid of the 3.5mm headphone jack on its smartphones. 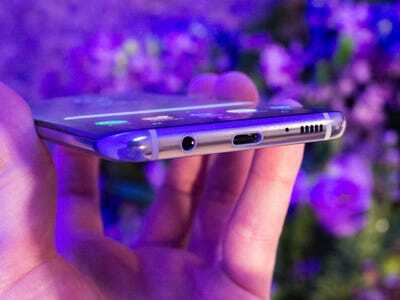 Rumours suggest the Galaxy S9 will likely include a headphone jack – and we’d guess the Galaxy Note 9 would as well. Samsung has been dedicated to its collaboration with the audio company AKG to include the brand’s headphones alongside Samsung’s Galaxy S and Galaxy Note smartphones. The Galaxy Note 9 is also almost guaranteed to feature a USB-C port at this point, considering both the Galaxy S8 and Galaxy Note 8 included the more modern charging configuration.